Are you looking for someone who can maintain your website , CRM or your database? . 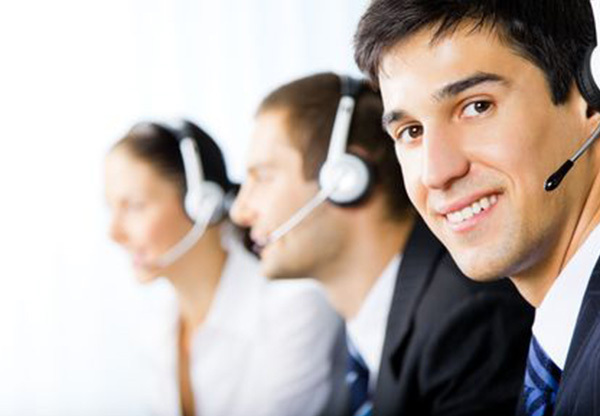 At Synergy Infosolutions we provide support that can help you and your consumer for error free access of your resources. Our professional team make sure your resources stay error free by testing it continuously. We also provide training for your product to your client’s and even help them to use your product in everyday bases. Synergy Infosol is a global provider of strategic offshore software development services which includes Consulting, Development, Testing, Maintenance and Support.